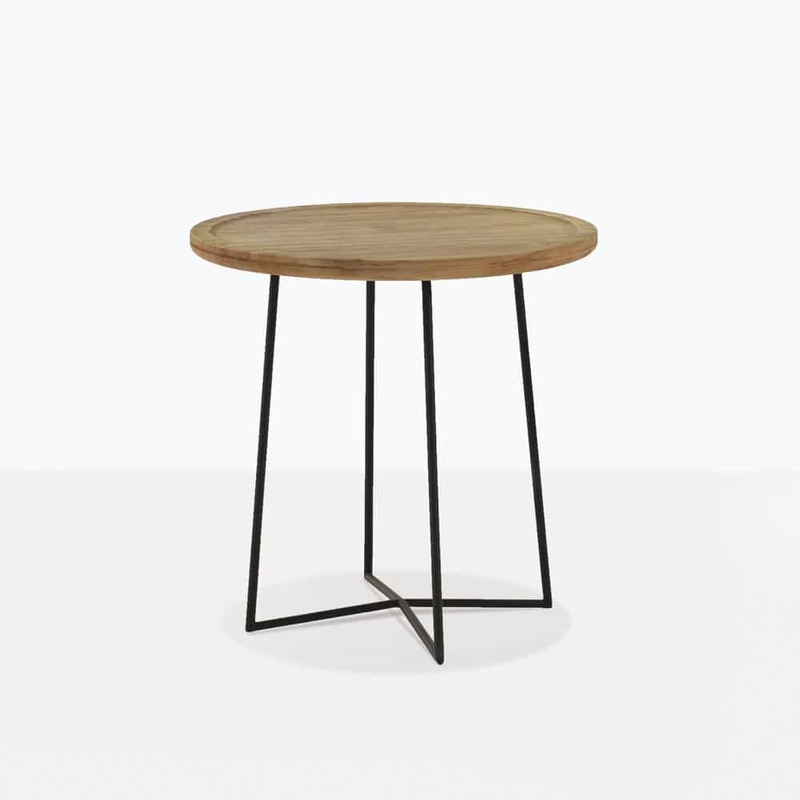 The perfect mix of the eclectic old world style that is so hip and interesting, and the new contemporary feel that goes well with everything: the iron side tables will not disappoint! 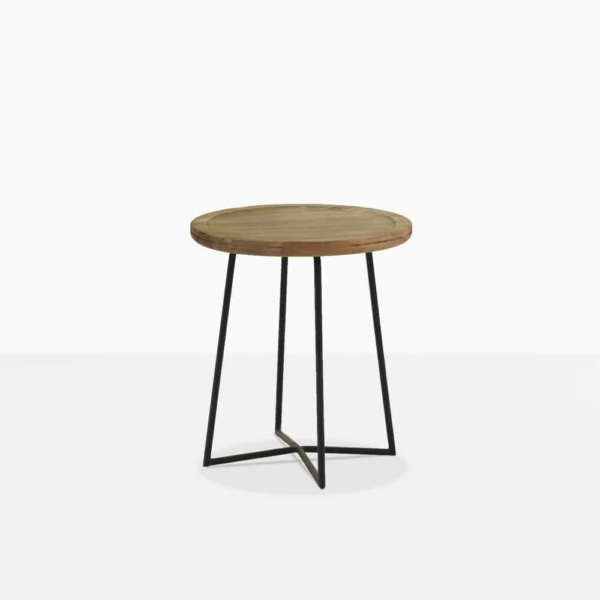 Made with steel legs and a distressed teak wood top that makes this piece so familiar and chic and stylish and allows it to fit in anywhere. 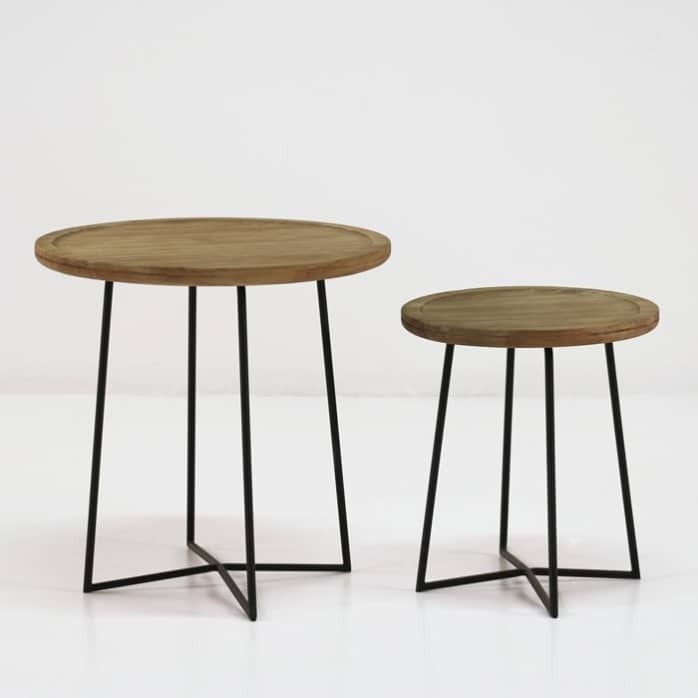 Available in two sizes 41cm and 56cm tabletop diameters, these accent tables and a beautiful complimentary accessory to so many wonderful spaces, as they have a charm and style uniquely their own, but which enhances other pieces around it. 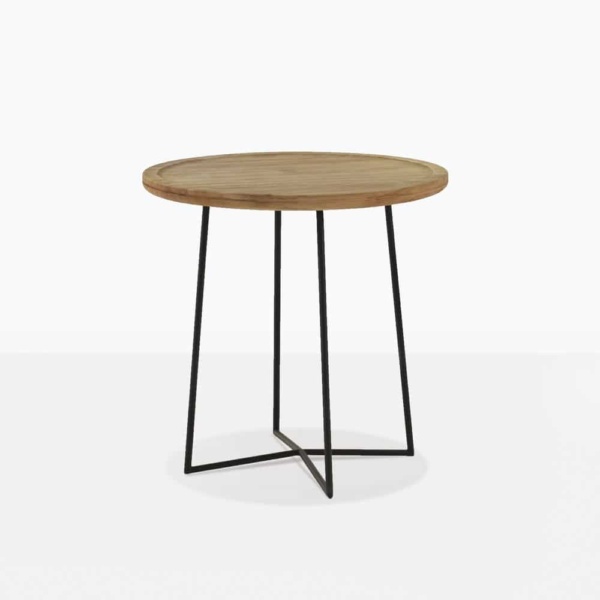 It’s a wonderful accent or occasional piece and the large tabletops and stable legs make it a very versatile and useful addition. 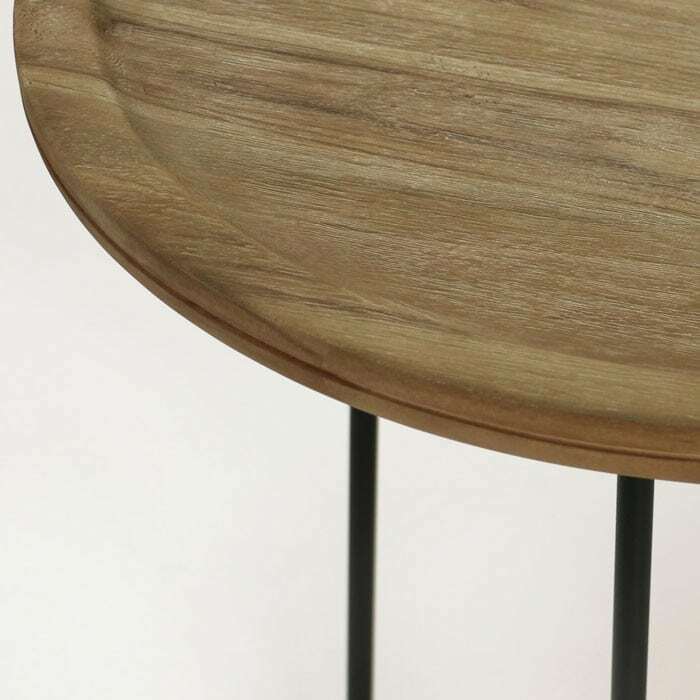 The recessed surface is an elegant style touch but also has a functional aspect keep things in place.